Mobius International is an internationally renowned, professional, independent, global risk management company which delivers unrivalled bespoke risk to threat mitigation solutions through our services. Mobius International Ltd is a highly regarded global firm with well-established directory of Corporate clients & Private individuals receiving a broad range of Services covering all aspects of Protective Security, Surveillance and Intelligence services. Mobius advises on all aspects of security, countering and mitigating risk to specific and generic threats. We ensure security throughout personal, residential and travel associated facets by exclusively using a level of provision embracing our unique core value; a Government standard for the private sector. We are founded on distinctive capabilities, proven expertise and strong relationships. We pride ourselves on our people and their dependability to work to a benchmark of the highest possible professional and ethical standards. Our headquarters are in the United Kingdom and we have project experience spanning over 30 years in over 50 countries across 6 continents. Click here to view our operational landscape. Mobius International has considerable experience in royal, diplomatic and corporate protective security n the UK and overseas. Mobius International has substantial in depth experience in the security of residences and offices in the UK and around the world. Mobius International has the ability to enable you to conduct a realistic and objective review and audit of your existing security, manpower, systems & procedures. Mobius International has personnel who have provided security for some of the world’s most prestigious super yachts at sea, in port and when in dry dock. Your safety, security and luxury are the priority of Mobius International. We can provide bespoke transport services throughout the world. Mobius International can provide government level surveillance operations using innovative as well as proven techniques. Mobius International only employ former government protection, surveillance and intelligence specialists through our own internal selection process. Our people have extensive international experience in providing all types of protective services to members of royalty, governments, the military as well as influential world business leaders and high profile VIPs. We are one of very few companies in the world that offer support services with Police operational experience in advanced driving, skiing, diving and boat crew. Our former Counter-Terrorist search teams can conduct detailed searches for everything from listening devices; audio and video transmitters and recorders, firearms, explosives and drugs, working in tandem with our specialist trained dog teams. We also offer Aerial Surveillance & Reconnaissance Aircraft, Red Team Penetration Testing and Bespoke Specialist Training Services specialising in advanced applications for Close Protection and Surveillance operations. Our operatives are drawn from the following United Kingdom Government’s Tier 1 units and agencies and have Bio’s as provided here. 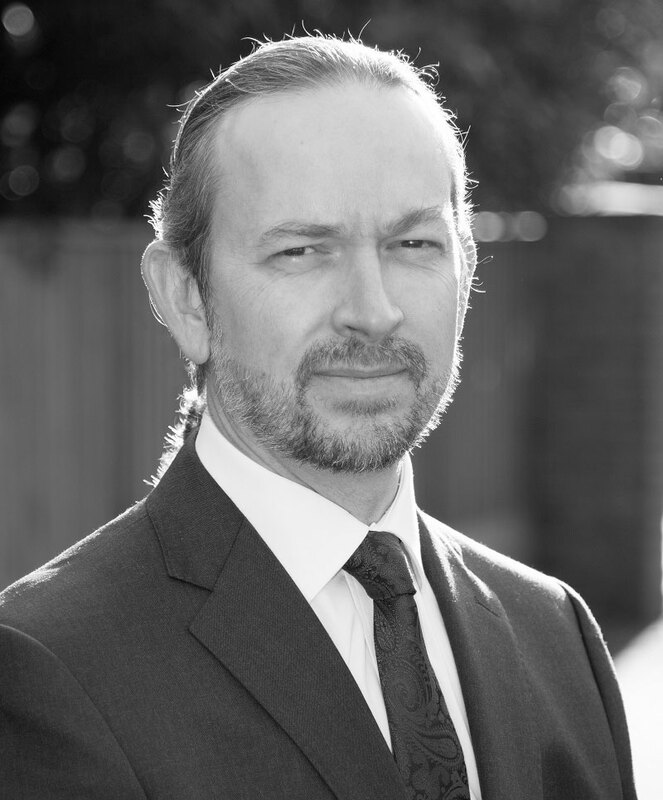 Warren is co-founder and Managing Director of Mobius International Ltd and Mobius International UK Ltd and manages all Mobius business interests concerning the delivery of bespoke specialist security solutions to the government and private sectors. With a history of successful business acumen spanning over 20 years, Warren has been responsible for overseeing the expansion of a business from one Company focused on a single solution to a Group Structure incorporating supply and service delivery over a wide range of solutions. Secured high numbers of Government and MOD contracts at both national and local level and similar numbers in the Private Sector including the Defence, Aerospace, Banking and Telecommunications. Warren’s clients have included BAE Systems, Cassidian, Airbus Defence & Space, Thales UK, Augustus Martin, Bombardier, BT, Vodafone, Virgin Money, Trustco, SEB Bank, London & Scottish Bank, Visa Europe, Ingenico, KPMG, Deloitte, Accenture, British Airways, ATG Airports, Capita, Siemens, Cisco Systems, Veros, HP, Fujitsu, Toshiba, TATA Technologies, countless National and Local Government Institutions, Hospital Trusts and Police Forces. Warren brings in-depth understanding of high-level global business processes and requirements to Mobius operations, not solely for the growth of Mobius itself but also for those in direct support of our clients. 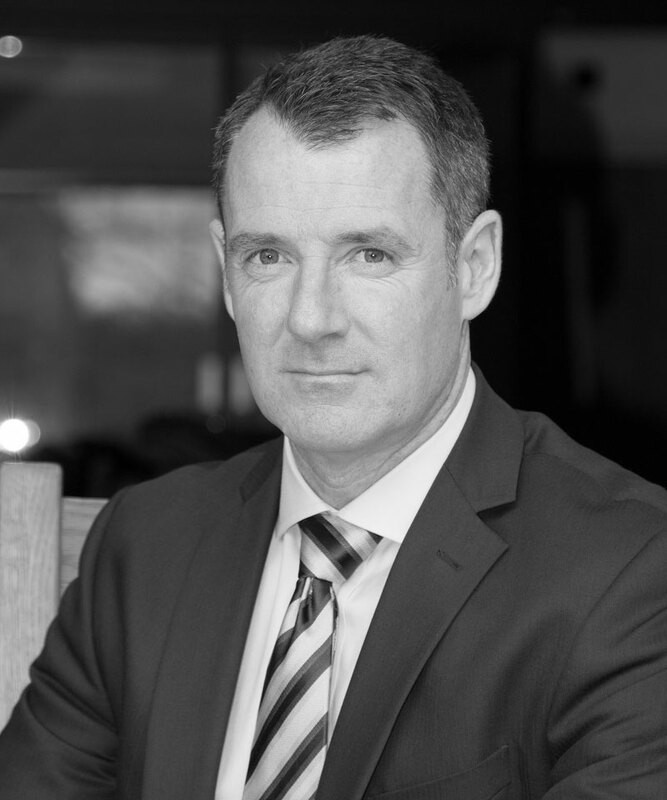 Richard Aitch is one of the most experienced and respected Close Protection and specialist security subject matter experts within the industry with a proven track record of managing and providing UK Government, military and commercial CP operations throughout the world. His passion for the security industry and demand for delivery of highest standards saw him co-founder Mobius International Ltd as Director of Operations & Training. He brings his specialist expertise; ethos and experience, ensuring Mobius operations are led, managed and conducted by subject matter experts delivering a standard rarely experienced in the commercial sector. Former Parachute Regiment and Royal Military Police Close Protection Unit, author of the industry’s international best seller: ‘Close Protection – A Closer Observation of the Protection Equation’, and Patron of the International Defence and Security Consultants Association, Aitch has over twenty five years extensive experience in military, government and private close protection, surveillance and security operations. He is an acknowledged Subject Matter Expert (SME) having held high-risk appointments worldwide, planning and leading numerous operations in nearly sixty countries across six continents. Aitch’s demand for highest standards, both operationally and in training has seen him twice sit on the National Security Skills Advisory Panel for security training, providing advice and guidance in reviewing the United Kingdom’s National Occupational Standards for Close Protection and is often sought by various media outlets having been interviewed several times live on Sky News and LBC Radio, CBS News, The Guardian, Associated Press, Seattle Times, NY Daily News, NZ Herald, Boston Globe, El Pais, Inquirer, Leader Post, Press Reader, St Louis Post Despatch and The Blaze regarding security incidents concerning the UK Prime Minister and performance accuracy as to the provision of Close Protection and as a Bodyguard by actors. Richard Aitch has personally provided Close Protection, Protective Surveillance and Covert Protection to British Ambassadors and UK Special Envoys for and on behalf of the British Government’s Foreign and Commonwealth Office, senior military command staff, several members of the British and Saudi Royal families, Members of Parliament, A-list celebrities, influential world business leaders and UHNWI’s. He received a commendation for outstanding service as Close Protection Team Leader and Personal Protection Officer to the former Deputy Supreme Allied Commander of Europe, General Sir Rupert Smith KCB DSO OBE QGM. As Director of Operations & Training at Mobius International Ltd Aitch brings his knowledge, experience and excellence to bear, ensuring that Mobius leads with an operational and training standard and service that is second to none. Sarah ensures the Administrative and Logistical functions required to support the fast-paced environment of Mobius Close Protection, Surveillance, Counter-Surveillance and Special Projects teams are managed effectively. Our teams deployed around the world, rely on first class back up behind the scenes, arranging visas, flights, hotels, transfers and financial assistance, as well as liaison with client’s staff regarding longer term client requirements and scheduling. Sarah has overall responsibility for the seamless delivery of support and administration services to our permanent Close Protection Teams as well as direct responsibility for delivery of Services to our UHNWI including Forbes Top 10 clients. 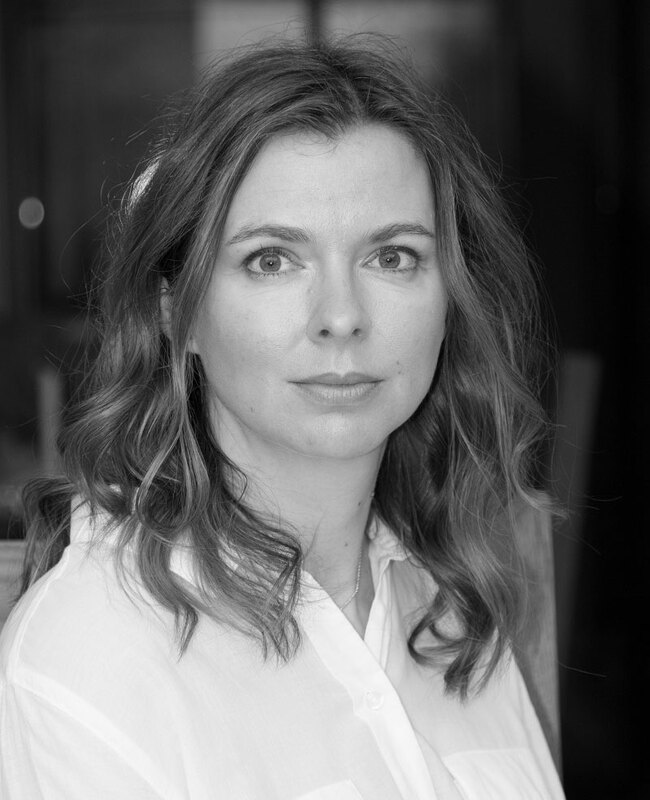 With over 15 years experience, Sarah’s wealth of knowledge to the specific support of specialist security teams deployed on behalf of UHNWI’s and global leading industry is invaluable.